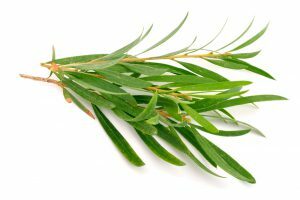 Tea tree oil comes from the leaves of Melaleuca alternifolia, a small tree native to Queensland and New South Wales, Australia. 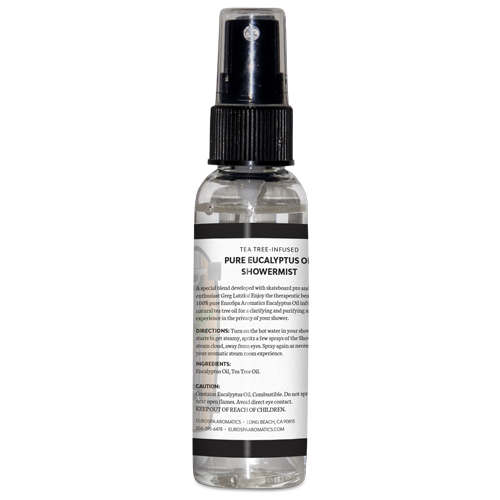 It purifies as it heals and is essential for any homeopathic medicine cabinet or first-aid kit. 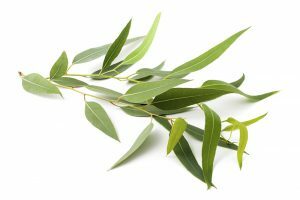 Tea tree oil is an essential oil that can be used for several purposes, and the indigenous people of Australia have used it as a traditional medicine for centuries, inhaling the oil to treat coughs and colds, applying it directly to skin for healing wounds and bug bites, or applying it to nails to get rid of fungus. Tea tree oil contains a number of compounds, including terpinen-4-ol, that have been shown to kill certain bacteria, viruses and fungi. 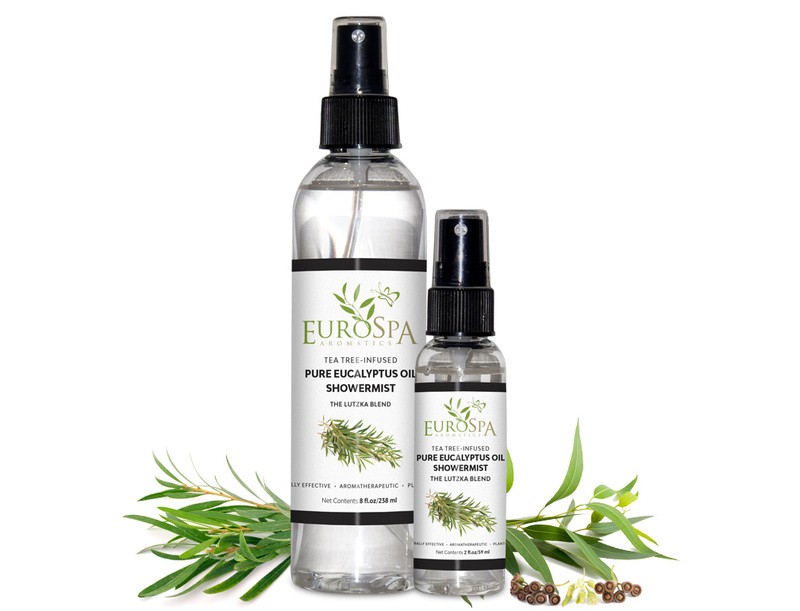 These germ-fighting properties make tea tree oil a valued natural remedy for treating bacterial and fungal skin conditions, preventing infection and promoting healing. 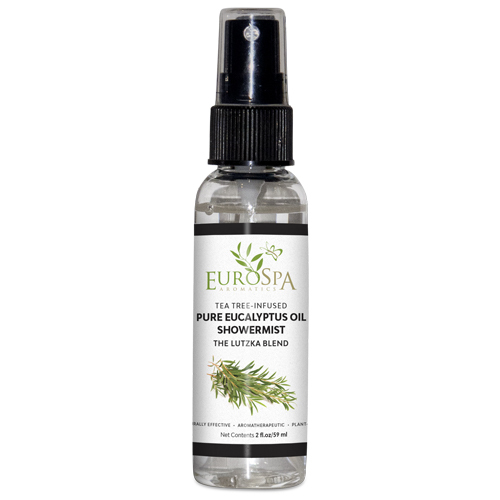 "What I want to give others is the experience that I get from using the sauna and the sprays, and seeing what I do and how they help me...that’s the most important thing for me."